Our billing service, Collect Technology will help you focus more on patient care by taking care of all your billing needs. Give us a call at (856) 996-0500 for more information or with any questions you may have. We don't just sell our software, we will install, convert your data, train you and your staff, and we also offer phone, online and on-site support. We do everything we can to ensure that our product is working great for your office and continues to run great even after it is installed. 1st For Physicians stays current and up to date on the latest products and offers great prices when it comes time for your office to upgrade. 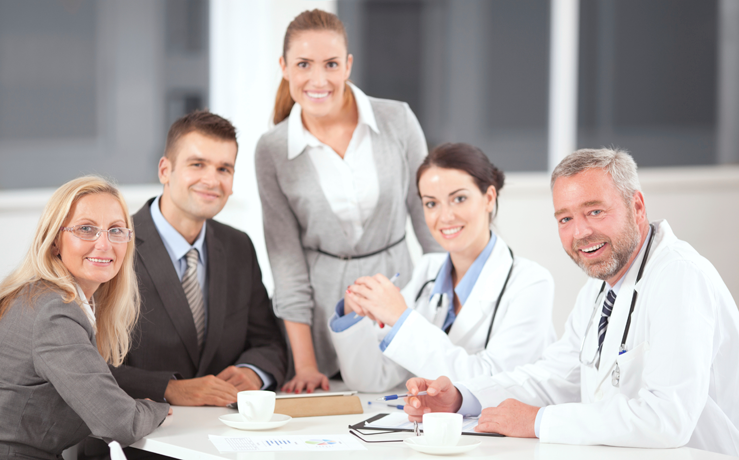 1st For Physicians is more than just a software vendor! Navigating business challenges today demands more than incremental improvements in one area. Rather, the transformation of business processes, people, technology systems and the customer experience can lead to greater growth and profitability. Getting the best from people at every level when there is constant change is the key to sustainable competitive advantage. For over 2 decades, we have been helping clients succeed. We believe that fact-based approach supported by clear benchmarks and readily understood measures will help companies ensure they have the right talent in pivotal roles to drive the business strategy forward. Establishing or implementing changes to existing organization models and finding people with the right knowledge, skill and experience to do so. Recalibrating headcount while focusing on the pivotal talent needed to achieve business objects. Understanding how the external talent market has and will continue to change. Positioning for growth through a fact-based, focused set of talent priorities. Our billing service partner, Collect Technology will help you focus more on patient care by taking care of all your billing needs. Give us a call at (856) 996-0500 for more information or with any questions you may have.